Sometimes, people who have retired from crime have some very good tips on preventing home burglary. It’s always interesting to find out what kind of obstacles ex-criminals came across “back in the day,” when committing burglaries was their day job. What were the kinds of things that deterred them from following through on their plans? We have a few of them here for you. “Lock your doors and windows” sounds pretty simplistic, doesn’t it? But consider this: One in three residential burglaries are classified as “unlawful entries,” which means the criminal entered the house with no forced entry whatsoever. Unfortunately for homeowners, it’s easy to unconsciously allow unlawful entry by forgetting to lock up before leaving. But what if forgetting to lock up wasn’t that serious? That’s the reality when you have a smart home security system. This is a system that sends alerts to your phone when an entry isn’t secured, so you can lock the front door or close the garage door from the road just by pulling out your smartphone and tapping a button. No more late arrivals to work because of turning around to go back home and lock the door, and no more burglaries after leaving the house wide open. Homeowners tend to underestimate the intelligence of criminals. The truth is, many burglars will stake out a street and make a mental note of who leaves when every morning. From there, they decide who to target first. 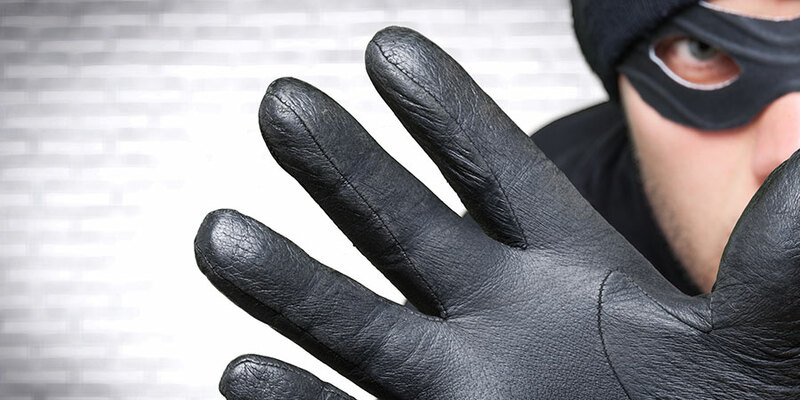 As many people know, the vast majority of burglaries now happen while homeowners are away at work – and often, it’s the result of careful planning on the part of criminals. But with a smart home security system, you can reduce the risk of being targeted while you’re at work. With alerts that come straight to your phone, you’ll know about any unfamiliar activity that might be happening at home as soon as it happens, and in real time. If you have cameras (which you should! ), you’ll be able to see what’s happening on your video alerts. If someone does try to force entry, your motion detectors will trigger the alarm – which means help will be called, and so will you. Retired criminals will tell you: Home security systems really work. In one survey of convicted burglars, 83 percent of them confirmed that they looked for evidence of home security when staking out houses. Out of that group, 60 percent said they avoided a house as soon as they found that evidence. The numbers make it clear that owning a smart home security system is an effective strategy for burglary prevention.